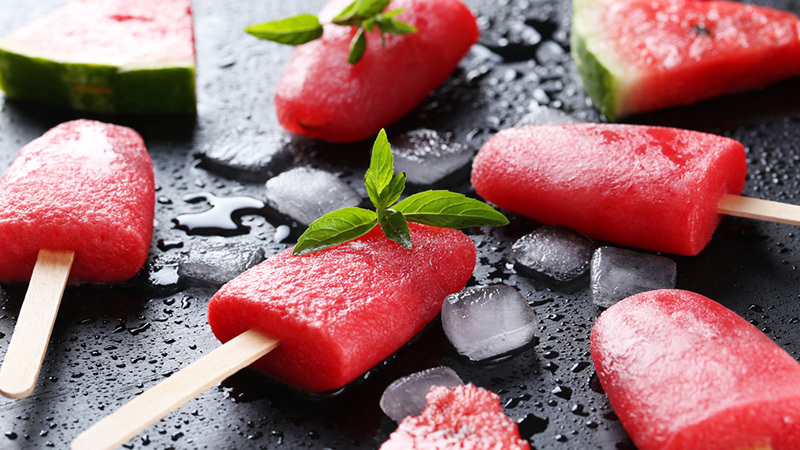 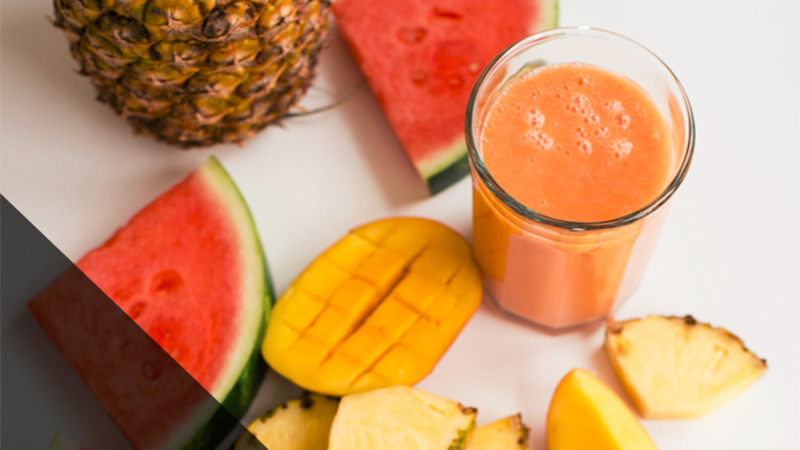 Aptly named watermelon is made up of 91.5% water, making it the perfect summertime snack when you’re looking for something that both tastes good and will help you stay hydrated. 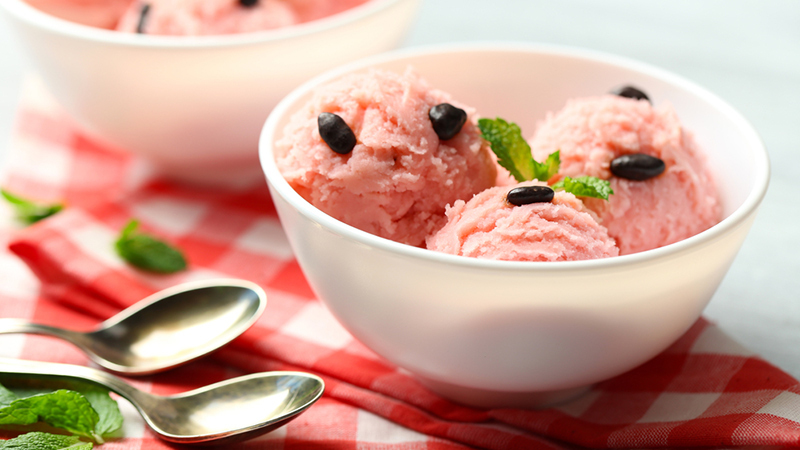 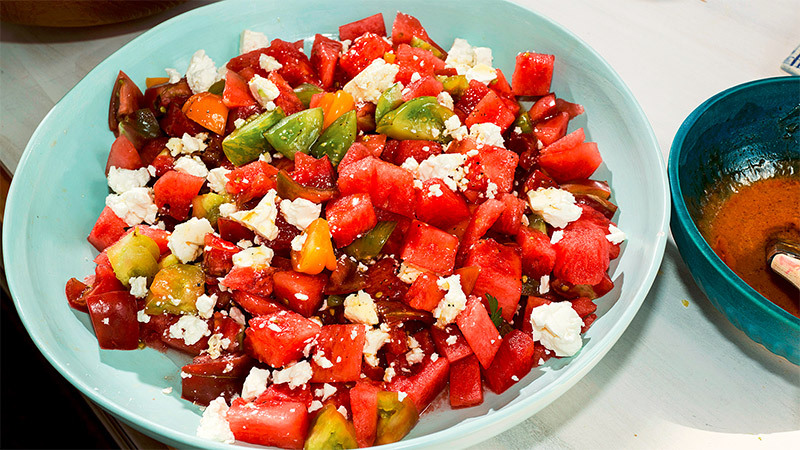 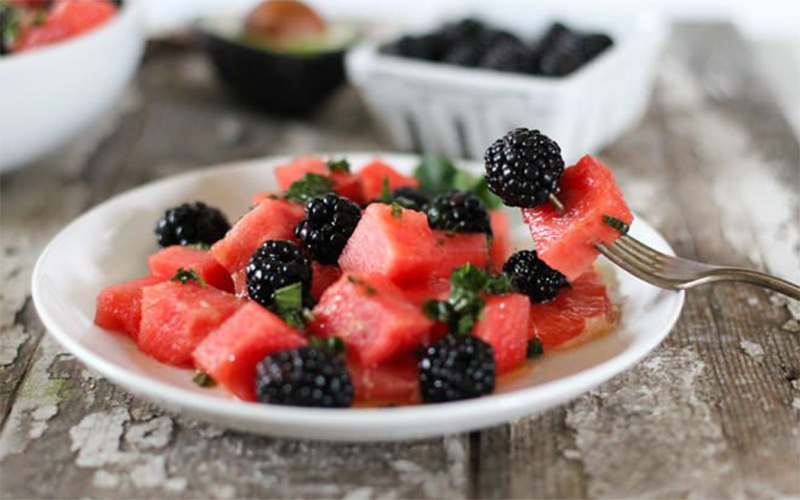 And surprisingly, watermelon is a very versatile ingredient: Enjoy it on its own, add it to your water or juice, or mix it up with any number of foods to create a refreshing salad, soup or sorbet. 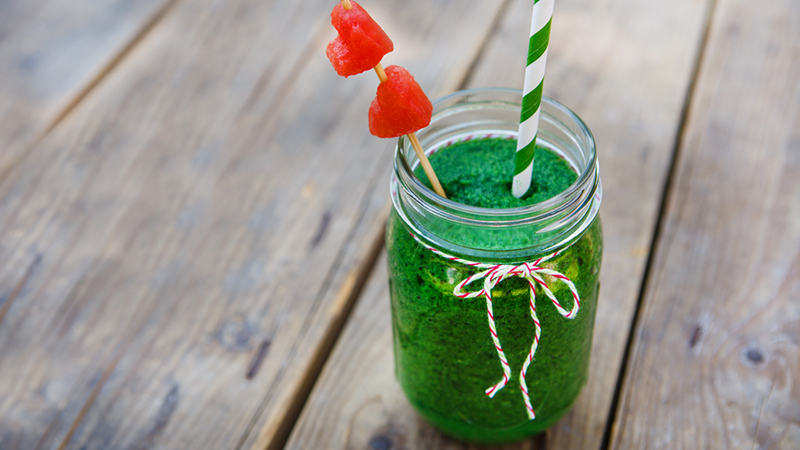 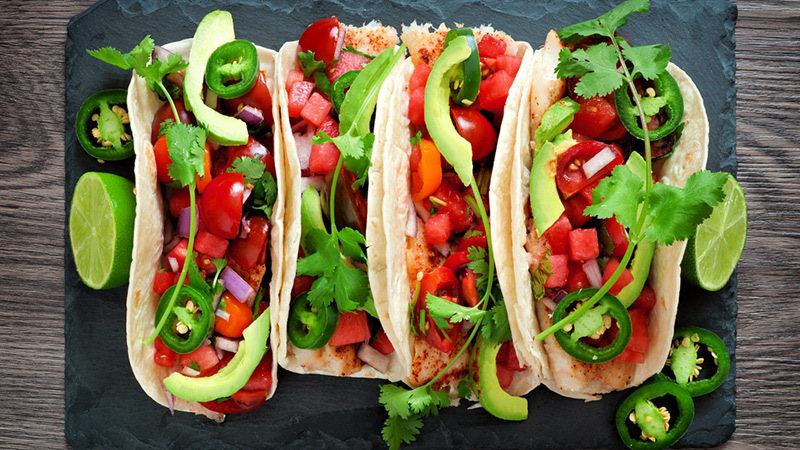 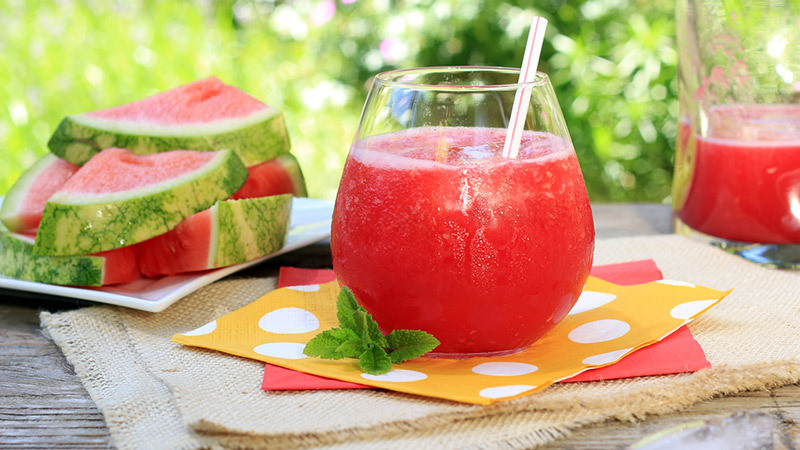 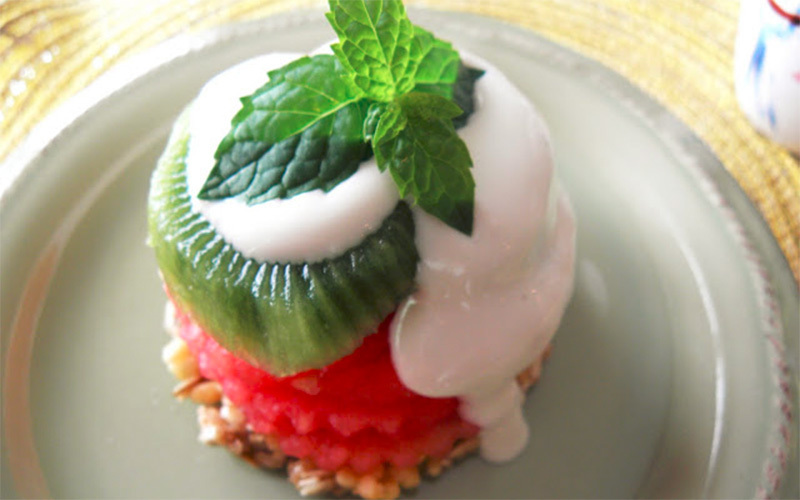 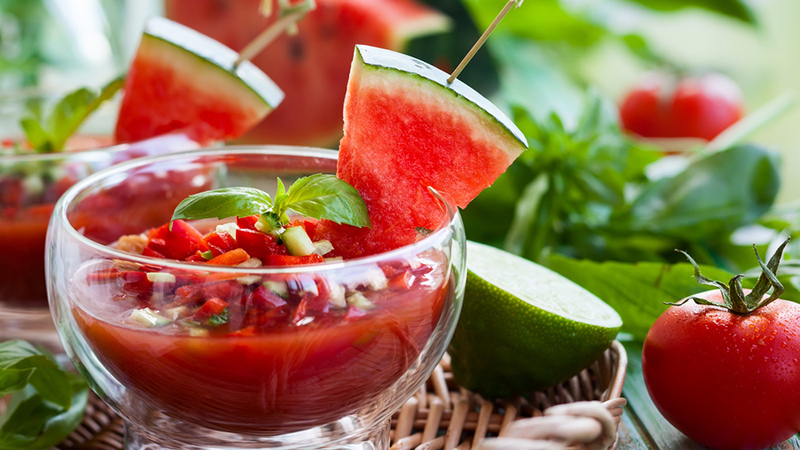 Try these 10 hydrating watermelon recipes when the weather heats up.